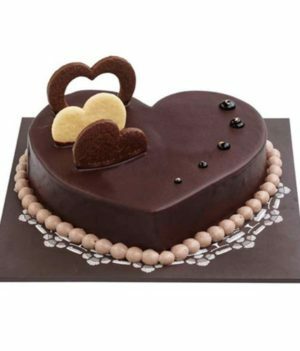 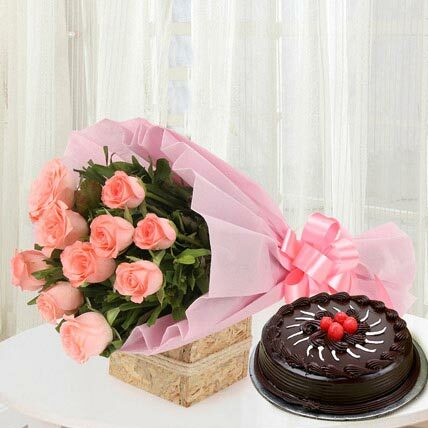 Send this beautiful combo 10 pink roses bouquet and 0.5 kg chocolate truffle cake. 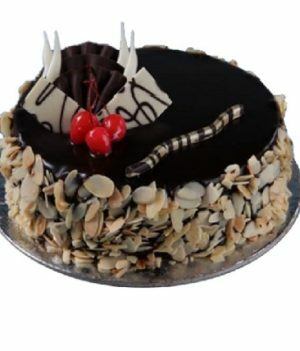 A combo full of smiles and happiness is waiting for you! 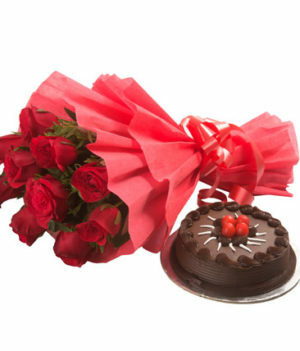 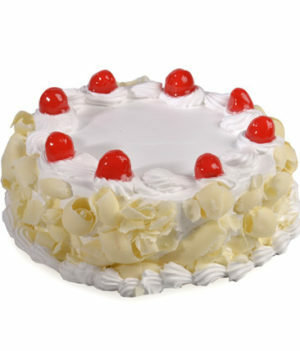 wishbygift.com has come up with this lovely combo of pink roses and chocolate truffle cake to let you see beautiful smile hatching on the face of your loved ones. 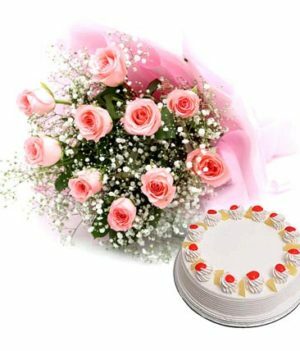 Pink roses are prettily wrapped up in matching paper packing and ribbon that make them look wow. 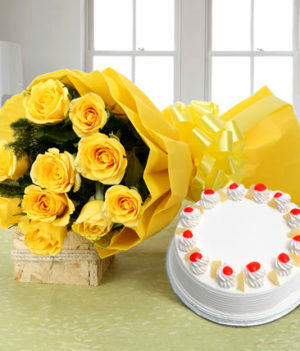 Present this combo to someone you really admire and make their day happy!